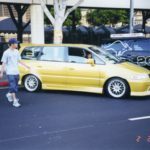 I was staying in Norwalk for the summer with my cousin Sid. 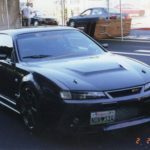 It was an EPIC WEEK. 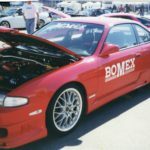 Sid and I went to Motorex and drove skylines and we went to a few other shops, such as the new Bomex shop, VIS Racing, and Wings West. 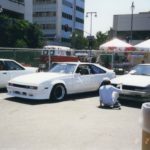 We went to Nisei week and showed up early. 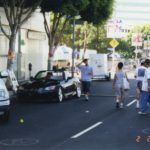 We started watching people arrive and set up. 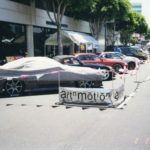 We then watched Art N Motion set up and there was RJ De Vera. 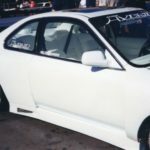 He was and still is a big name in the scene. 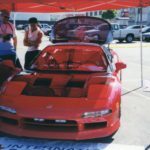 He was known for his NSX. 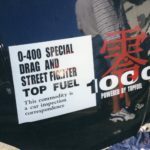 But he drove his S2000. 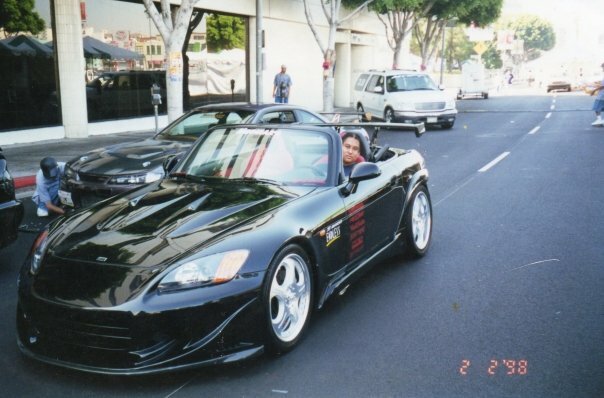 He let me sit and take pictures in his S2000. 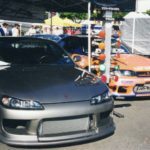 You can see Non also prepping his S14 240sx. 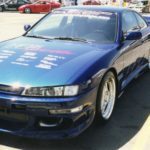 At the time, he had one of the coolest S14s around. 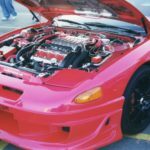 I almost want to say Non is one of the first few that did an Sr20det swap at the time, but I can’t remember. 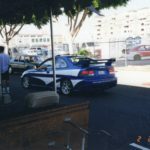 Anyways, some of the big teams came out. 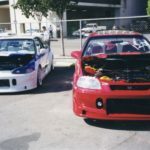 Team Hybrid, Flux, and others. 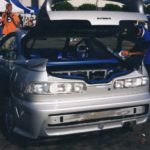 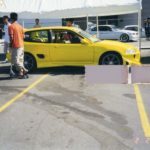 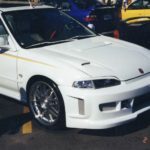 Motorex brought out their cars, including a Maxima that was converted to look like an R33. 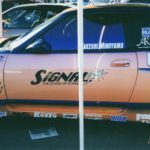 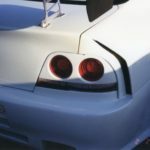 Signal Auto showed their drag race skyline. 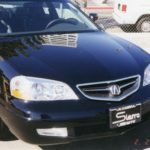 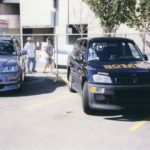 Bomex showed a ton of cars too (this was when they came to the US). 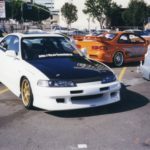 No, what made this show pretty cool was that it was a good mix of well done show cars with wide body modifications and tail light conversion Hondas and tons of Toyota, and Mazdas that were kept clean and “JDM” styled. 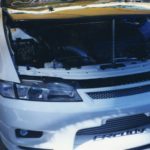 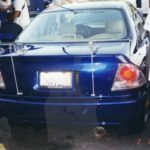 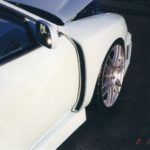 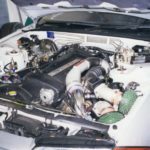 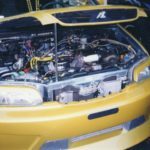 REMEMBER – THIS WAS IN 2001… DIFFERENT ERA OF TUNING AND MINDSET. 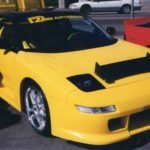 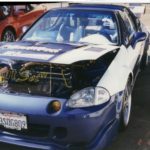 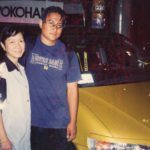 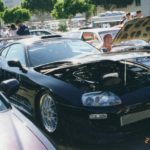 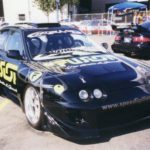 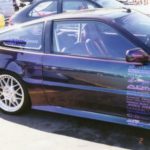 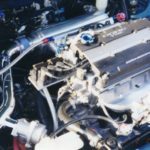 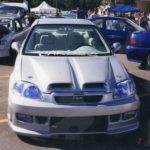 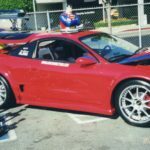 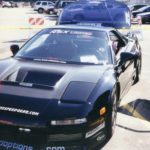 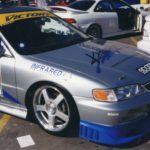 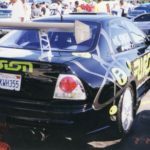 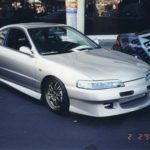 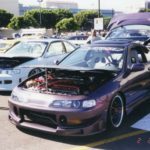 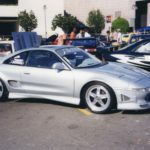 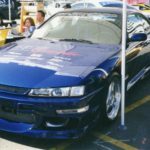 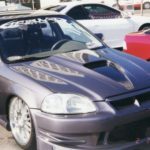 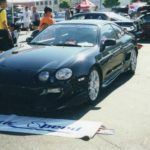 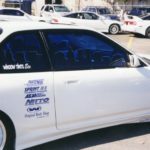 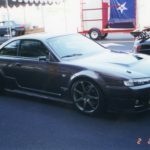 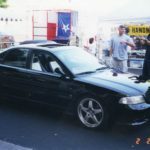 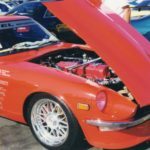 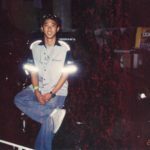 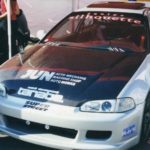 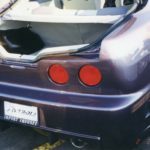 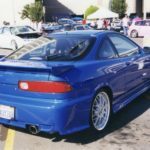 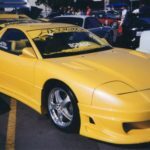 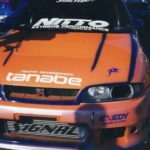 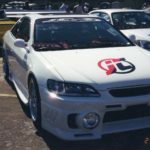 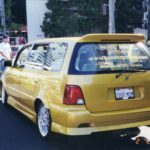 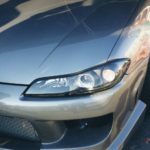 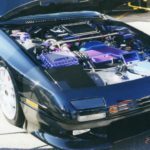 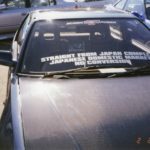 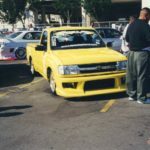 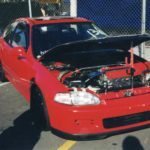 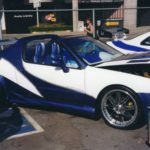 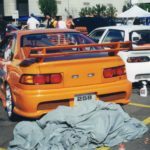 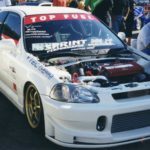 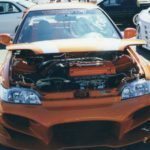 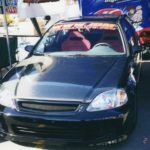 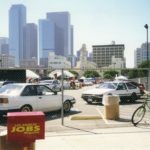 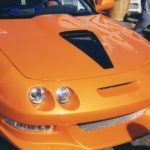 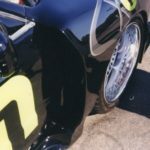 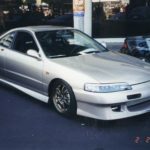 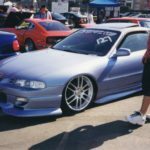 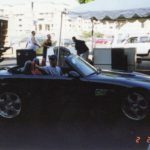 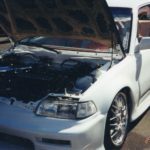 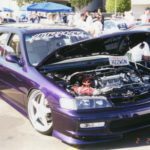 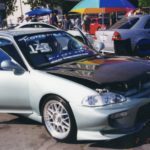 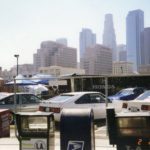 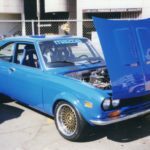 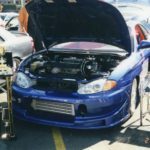 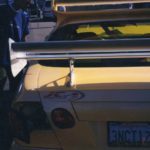 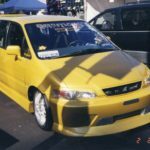 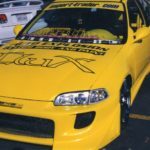 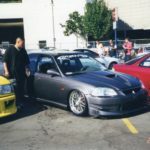 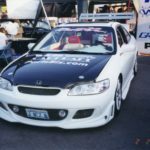 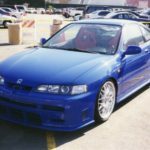 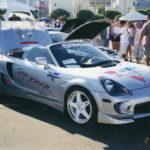 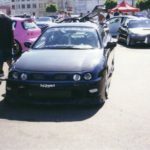 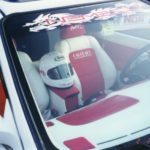 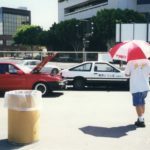 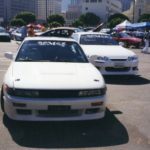 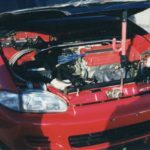 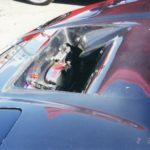 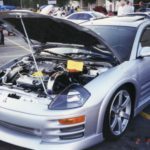 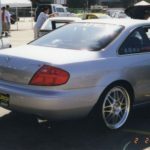 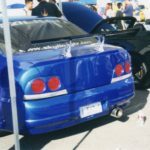 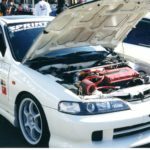 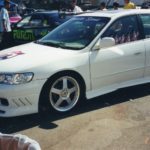 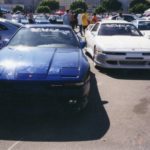 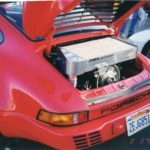 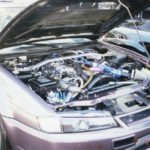 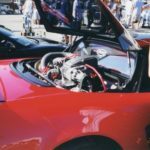 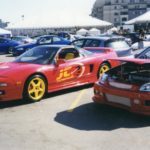 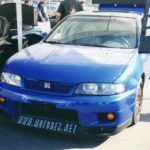 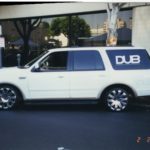 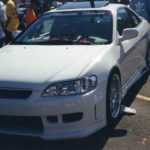 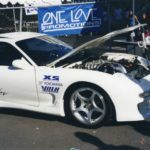 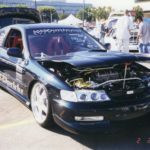 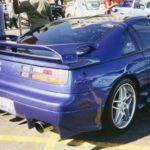 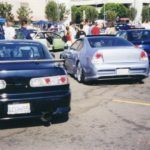 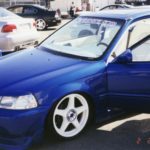 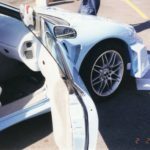 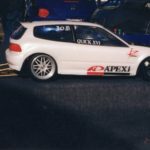 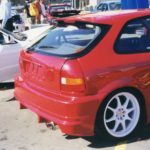 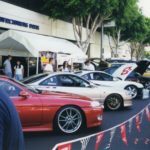 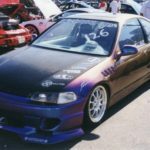 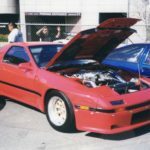 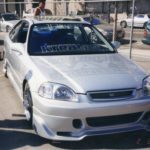 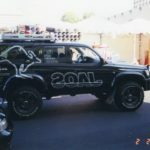 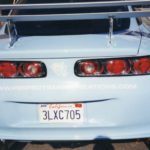 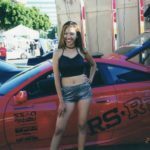 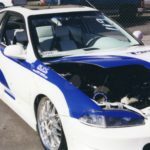 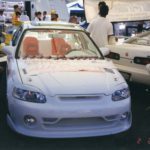 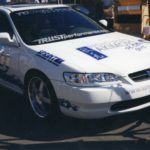 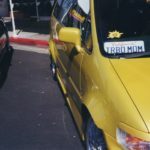 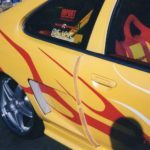 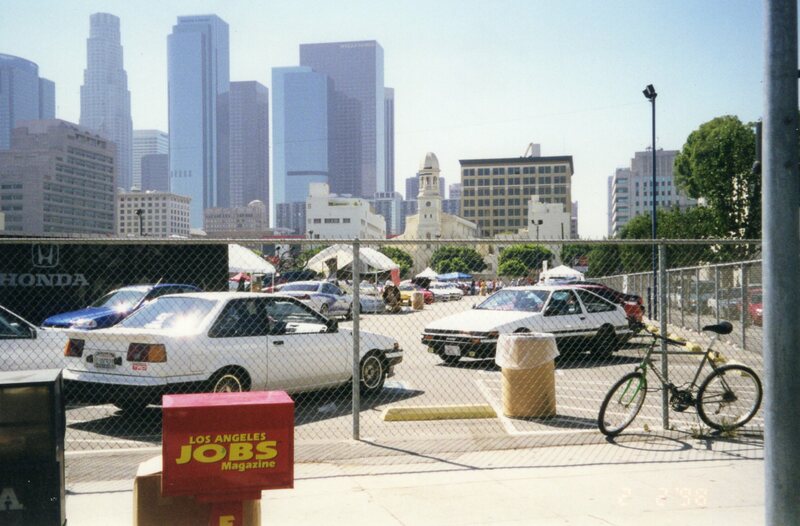 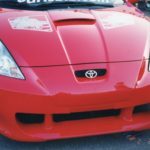 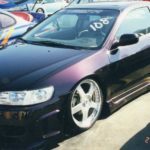 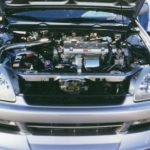 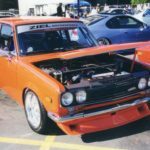 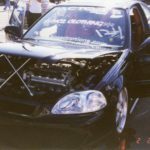 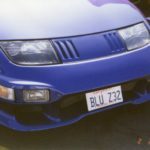 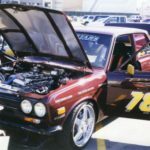 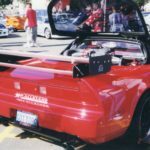 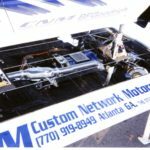 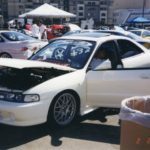 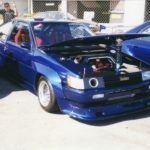 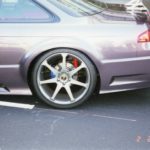 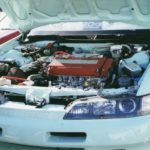 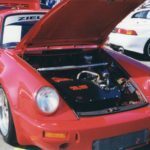 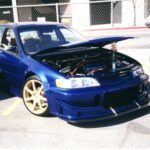 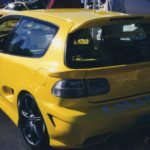 This entry was posted in events, history, Owners, parts and tagged art n motion, bomex, jdm, little tokyo, los angeles, nisei week, team hybrid.